Win a Photoshoot and a beautiful 20 inch piece of Wall Art in our Eggceptional Easter Competition! 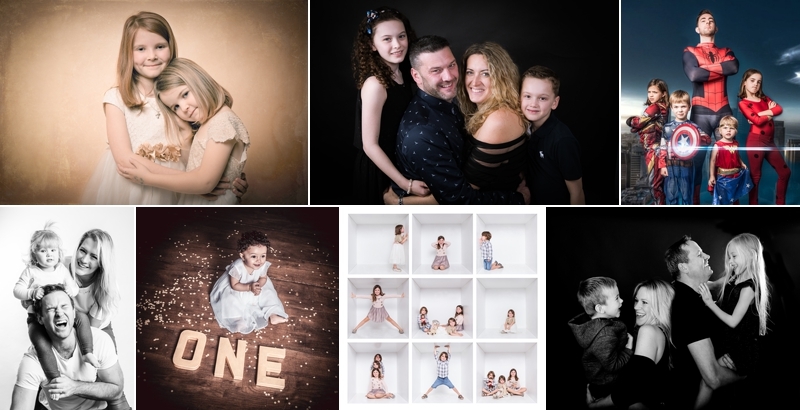 To celebrate Easter we are giving one lucky winner a Family photoshoot experience and a beautiful 20 inch piece of Wall Art. 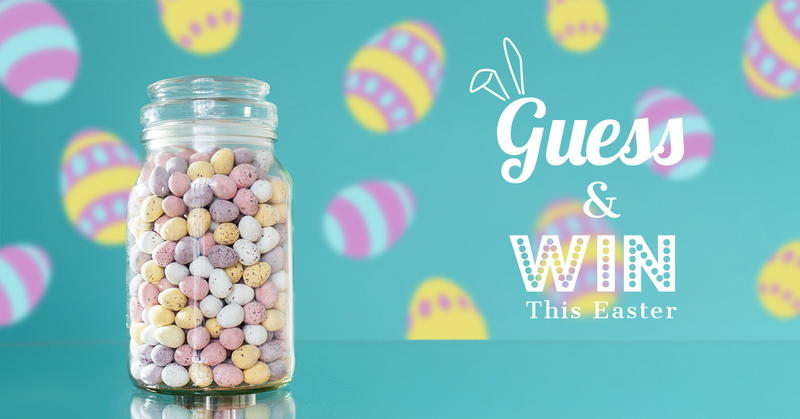 To enter our Easter Competition all you need to do is guess the number of eggs in the jar in the photo above. Then fill in the form below including your answer. The person with the correct number or nearest to will win our top prize. The winner will be announced on Easter Monday on our Facebook page, so keep an eye out. There will be runner up prizes too and they will be contacted by email on Easter Monday. Please read the T&C's below. The Draw will take place on the 22nd of April 2019. The winner will be announced on our Facebook page. We will also be in touch if you are one of our lucky runner ups. A refundable £20 booking fee is payable when booking your winning session, this is to secure your booking. Your fee will be refundable at the end of the ordering session where you come back to view your lovely photos. Sessions are very precious to us, so this is a non refundable fee if the client fails to arrive for the photoshoot or ordering session. You can of course re-schedule without any charge if you notify us upto 24hrs before the booking time. These sessions will be available 7 days a week.